You’re deeply committed to helping your kids succeed. But you’re concerned―why are so many graduates unprepared to enter the workforce and face life on their own? You’re doing your best to raise healthy children, but sometimes you wonder, am I really helping them? 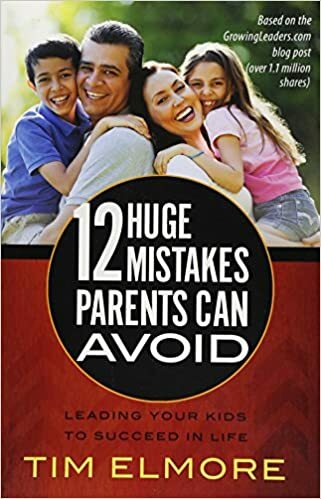 Find out why thousands of organizations have sought out Tim Elmore to help them develop young leaders―and how you can improve your parenting skills and help your kids soar.